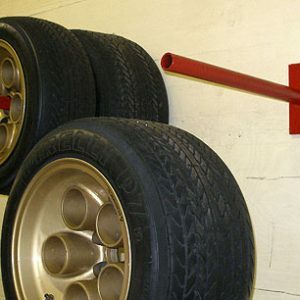 Organize your Auto Dolly stands and increase garage floor space with this neat rack. 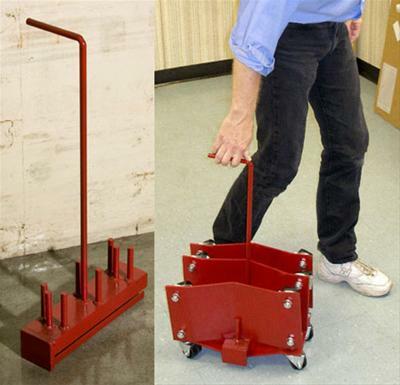 Here’s a great way to keep your Auto Dollies organized! 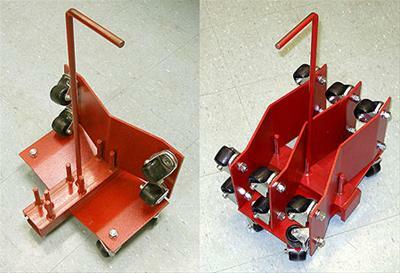 This rack slides over one of your existing Auto Dolly stands and holds the other 3 vertically. 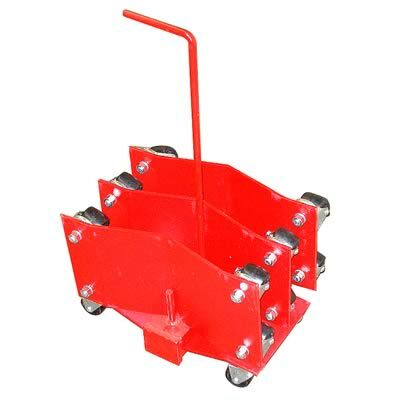 Can be used with any width Auto Dolly. 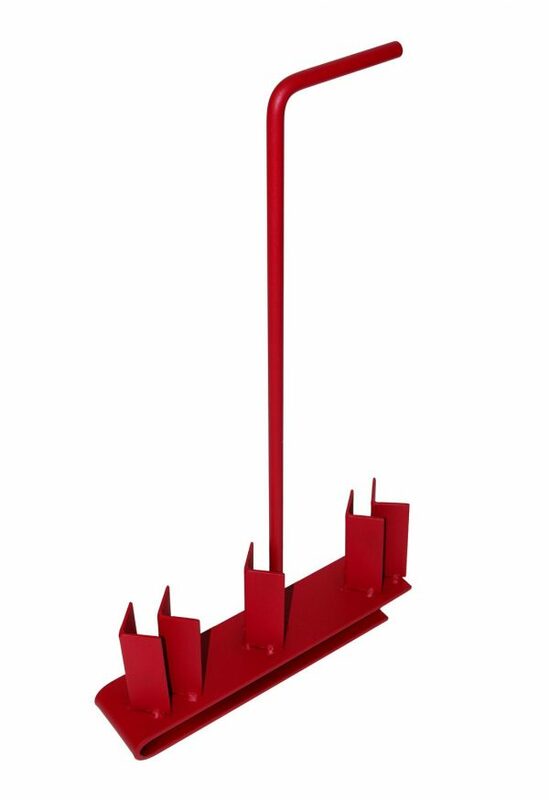 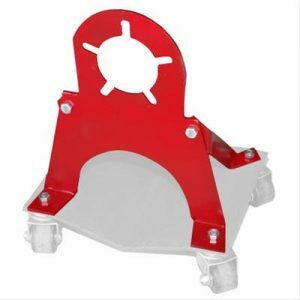 We use these around our shop and they work great.